2019 Mercedes GLE revealed – price, specs and release date | What Car? If you like your SUVs to be large, luxurious and with a premium badge on the bonnet, chances are you’ve heard of the Mercedes-Benz GLE. A plush rival for the Audi Q7, BMW X5 and Volvo XC90, it’s just about to be replaced with a brand new one. Based on completely new underpinnings, the new GLE promises to have significantly more space inside than the current car, largely because its front and rear axles are farther apart. This has also allowed Mercedes to offer two third-row seats in the rear for the first time, turning the GLE into a seven-seater – something that rivals such as the Q7 and X5 already offer. As with those cars, however, it’s likely that those seats will be best left to children. As well as its extra seats, the GLE’s second row also offers electric adjustment for the first time. 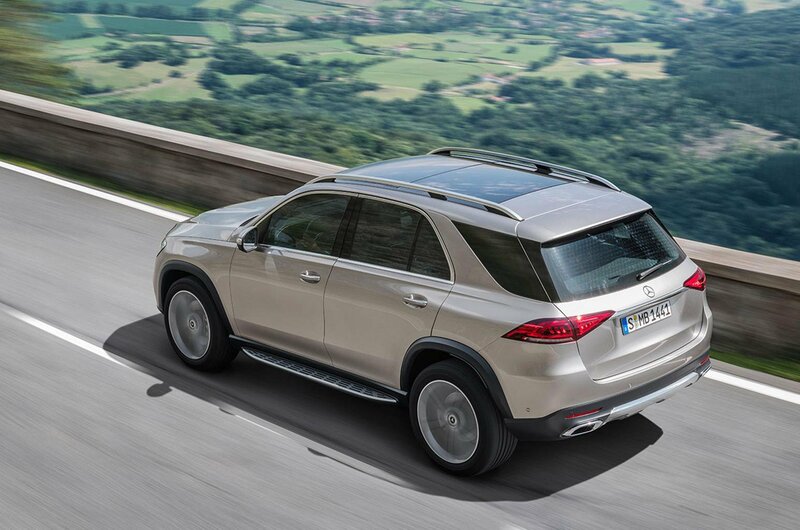 Extra space has also been liberated in the boot, with up to 825 litres on offer; that’s significantly more than was offered in the existing GLE, and even more than is offered in the cavernous Q7, so there’s no need to pack light for your summer holidays. 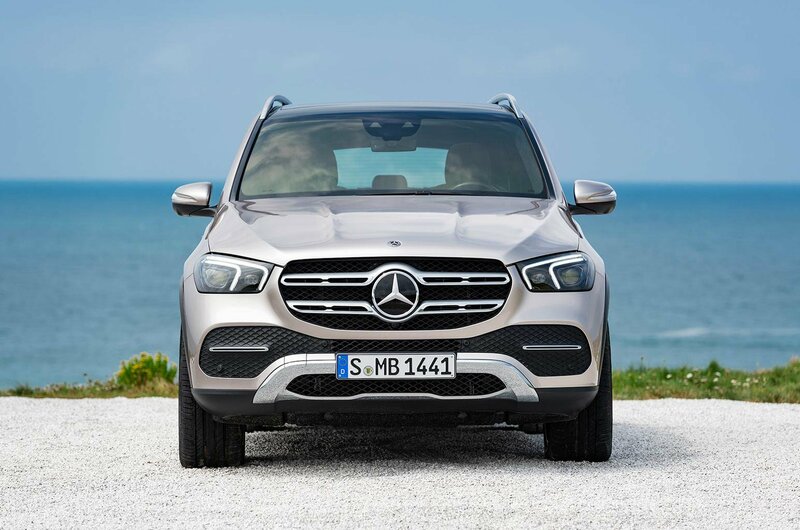 The GLE features Mercedes’ new MBUX infotainment system, first seen in the A-Class hatchback, with two 12.3in digital screens coming as standard. One screen is given over to replacing the car’s traditional analogue dials with a configurable display, while the other displays features such as the sat-nav map. If our experience of the system in the A-Class is anything to go by, it should be easy to use – even giving the class-leading iDrive set-up in the X5 a run for its money. Drivers can also opt for a head-up display that projects the most important information directly onto the windscreen. At launch, the GLE will come with either a 2.0-litre diesel engine or the 362bhp 3.0-litre petrol mild hybrid that’s already offered in the CLS luxury car. When we tried the latter engine in the CLS, we were impressed both which its power and the fact that it uses small bursts of electrical energy to get you up to speed faster as well as helping to lower emissions. 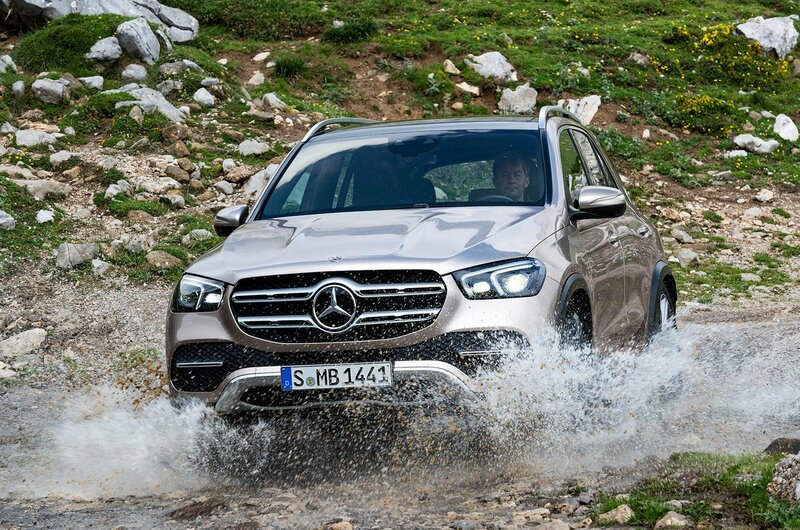 A plug-in hybrid version of the GLE will also be offered, combining a diesel engine with an electric motor. 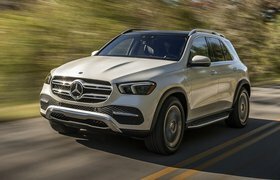 The big news, however, is that while the previous GLE plug-in hybrid allowed drivers to travel for just 18 miles on electric power, the new model is expected to offer more than 50 miles of range. A hot Mercedes-AMG GLE 63 version will also follow, rivalling models such as the Range Rover Sport SVR and Porsche Cayenne Turbo. No matter which engine you go for, a nine-speed automatic gearbox comes as standard. Four-wheel drive is also available on most models. 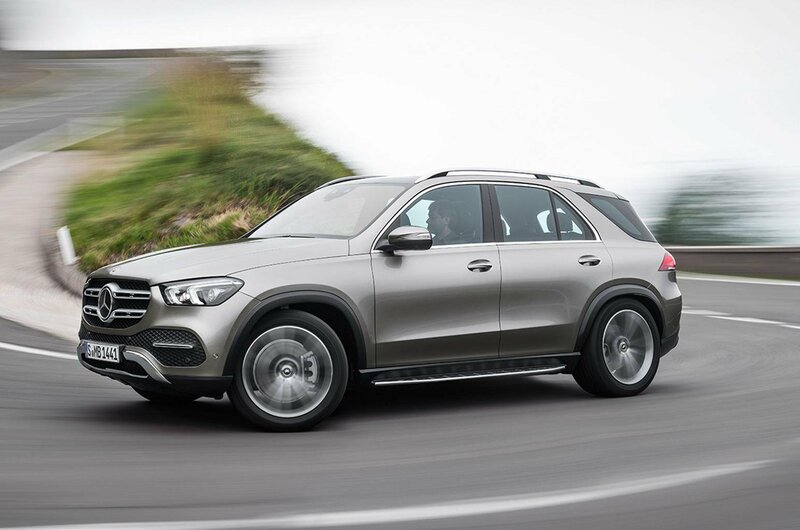 The GLE’s suite of driver assistance systems includes the ability to accelerate, brake and steer itself on the motorway, as well as recognising and adapting to queues or tailbacks. Other systems, such as blindspot monitoring and towing assistance, are also available. Only one trim level, AMG Line, will be offered in the UK. Prices haven’t yet been revealed, but this GLE is expected to cost slightly less than today’s model, which starts at £60,380. A price of around £54,000 would still make the GLE more expensive than its Audi Q7 and BMW X5 rivals but should result in all three being more closely matched on a PCP finance deal. 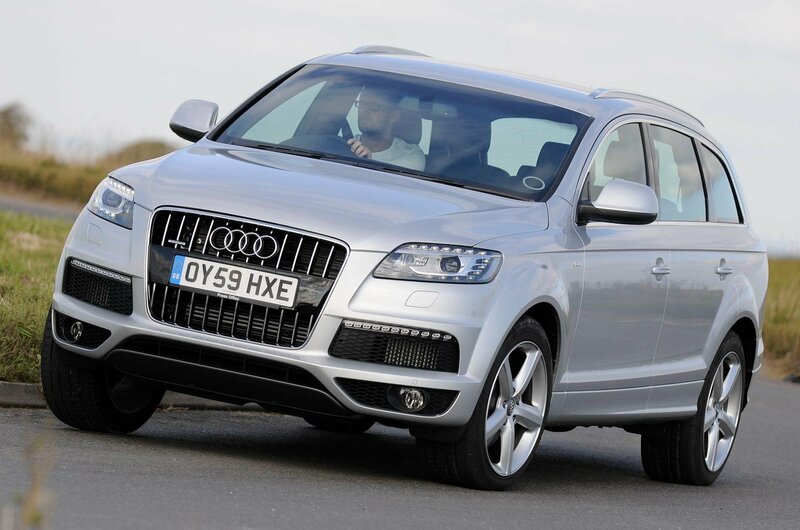 Another that seats seven, the Audi Q7 has become an enormously popular large SUV. It’s worth noting, however, that despite its size, the rearmost seats are rather small, so best reserved for children. However, if that’s all you’ll ever need them for, the Q7 offers plenty of space in the front two rows of seats, plus great long-distance cruising ability with a smooth ride and little wind or road noise. 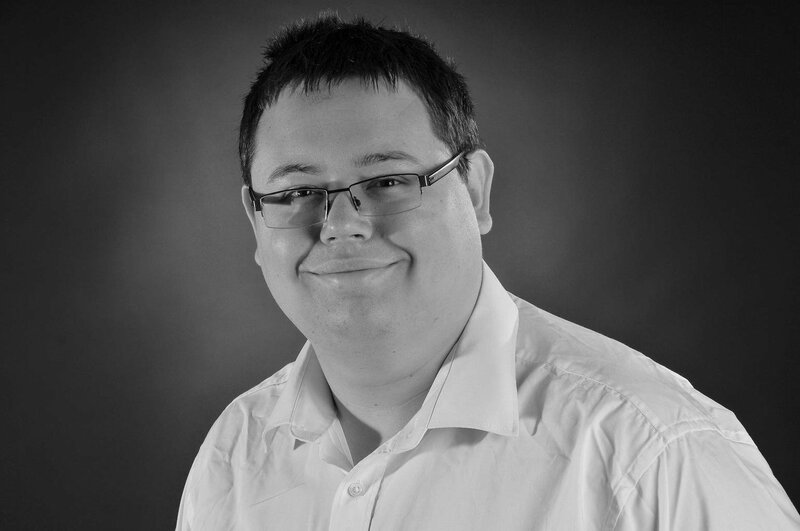 Watch out for problems with the air suspension, however; this can be expensive to fix. 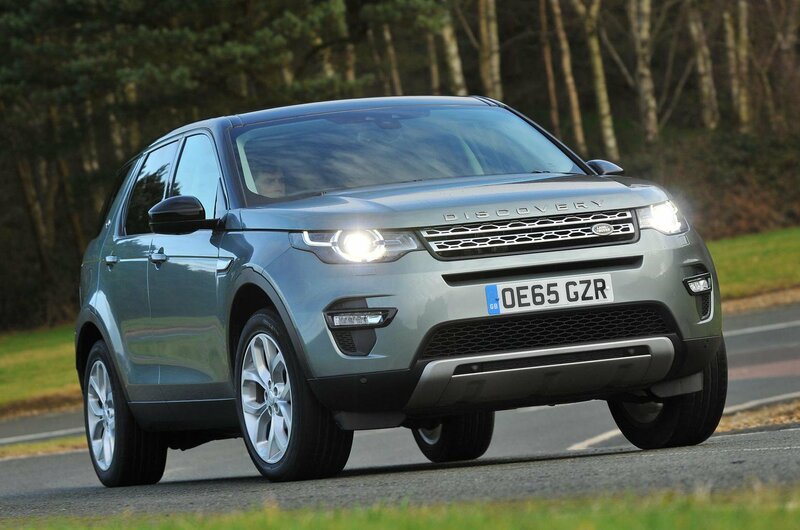 Since it replaced the Freelander in 2014, the Land Rover Discovery Sport has earned many fans. That’s mainly because it combines seven seats in a handsome body with comfort, class and genuine go-anywhere ability. Granted, it isn’t the sharpest thing to drive, and more worryingly, our Reliability Surveys show some question marks over its durability and dependability, which is why it doesn’t finish higher here. However, if you can find a good example, you’ll reap the benefits. 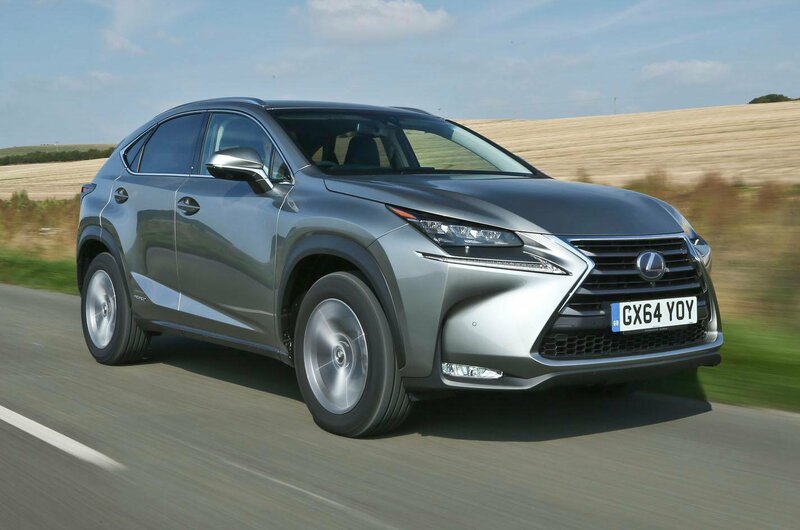 If you’re after a large SUV that isn’t powered by diesel, the Lexus NX makes a lot of sense. Most NXs are powered by a hybrid engine that’s quiet and smooth when cruising along. The downside is that it gets noisier under harder acceleration; what’s more, the NX is quite sloppy in corners. However, it’s particularly economical around town, looks distinctive and offers plenty enough space for a family of four.